William Sears, M.D., received his pediatric training at Harvard Medical School’s Children’s Hospital and Toronto’s Hospital for Sick Children. He has practiced as a pediatrician for more than thirty years. 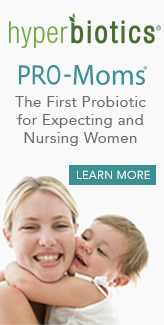 Martha Sears is a registered nurse, childbirth educator, and breastfeeding consultant. The Searses are the parents of eight children. Drs. Robert and James Sears are both board-certified pediatricians at the Sears Family Pediatric Practice in San Clemente, California. All four authors live in southern California and they have written over thirty books. Dr. Sears books are published in numerous countries throughout the world. All of our books are available for purchase at the Sears Parenting Library.